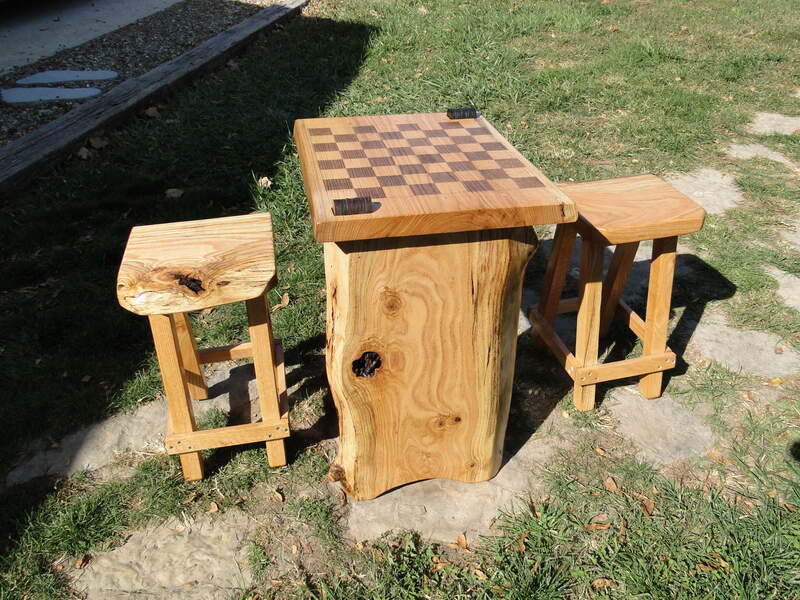 Oak checker board table with two stools, Laser engraved top. At Laser Art Keepsakes your input is essential to our business. If you have any questions or comments regarding our products, please contact us at one of the locations listed below.